Using our in-house design and engineering team, pre-manufactured crypto mining facilities are an innovative approach to solving the unique heat and power issues in housing crypto mining operations. 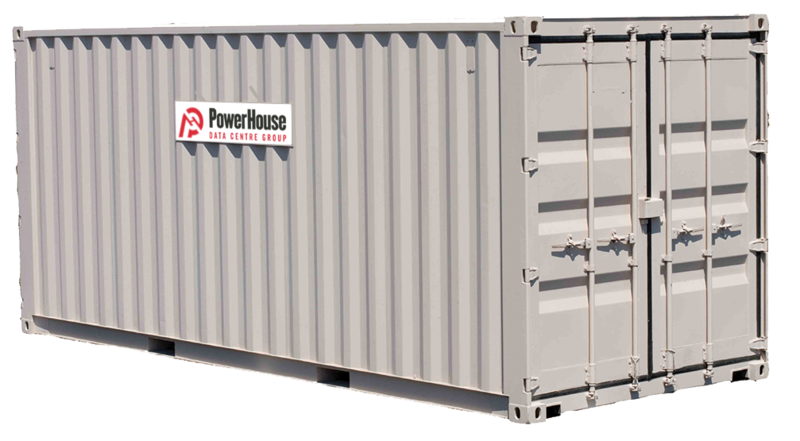 Purpose built to utilize the northern climate as an advantage, these containers ship directly to your mining location, and can be deployed in an array to support large operations. If you are looking for a solution to house your AntMiners, or other currency mining equipment in Canada, this pre-manufactured facility is your solution. These facilities are built to order by PowerHouse in Calgary, Alberta. Engineered for ultimate efficiency of operations including "free cooling"